Almost all of my clients have experienced the lowest of emotional lows because of gambling. This typically happens at the end of a session when they have lost everything. Despair about the present and the future, self-blame, self-judgment and suicidal thoughts are all very common in those moments. These negative emotions are absolutely awful to experience. But what if I told you we can make use of them? What if we can use negative emotions to make a positive change. Emotions exist for a reason. They tell us what is important, what to take notice of and what to remember. Think of your most important memories, how many of them are emotional? You are probably feeling emotional right now just recalling something important that’s happened in your life. Emotions help us sort out the most important experiences in life from among the hundreds of mundane experiences we go through everyday. This is true for both positive and negative emotions. So what are all those negative emotions you experience at the end of a session telling you about the role of gambling in your life? When you hit rock bottom, use that emotion! Use it as motivation to spur yourself into stopping gambling. Use it as motivation to make positive changes such as reaching out to your family, talking to a professional or taking on a new hobby to replace gambling. When the urge to gamble comes up, use the memories of hitting rock bottom as the reason to say no. 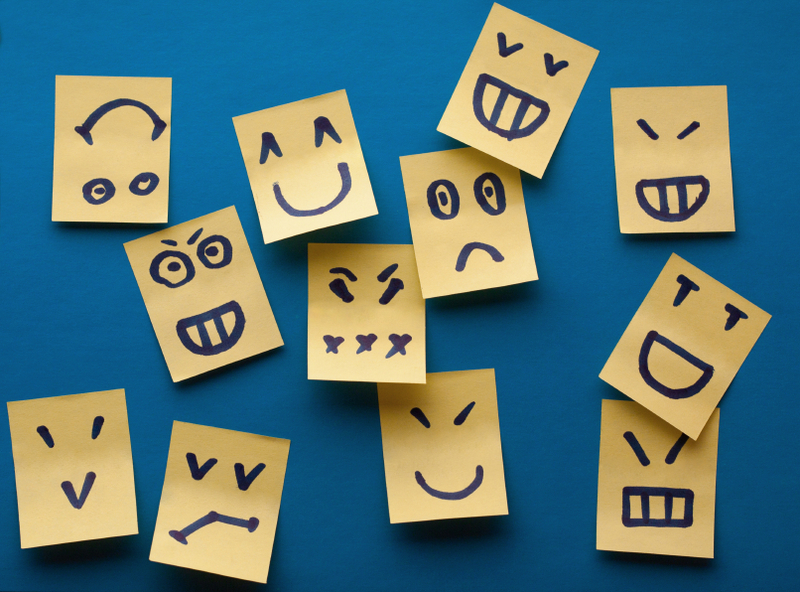 Emotions, whether positive or negative, are a powerful force. They are also an essential part of being human, which means everyone can make use of the techniques discussed here. Give it a go, use your emotions in smart and creative ways to take your life in the direction you want. You’re Stronger Than You Think. If you think you have a problem with gambling, or if you want to know more, a gambling counsellor can be found by calling Gambling Help on 1800 858 858. Free individual sessions are available to anybody who might be concerned their gambling has gotten out of hand. Previous Post My loved one has a problem with gambling – What can I do to help? Next Post What does harmful gambling look like?